Slide Presentation from The Quilt Show of Traditional Quilts: 2010’s International Quilt Festival, Houston, Texas. 2010 Show November 3 – 7. 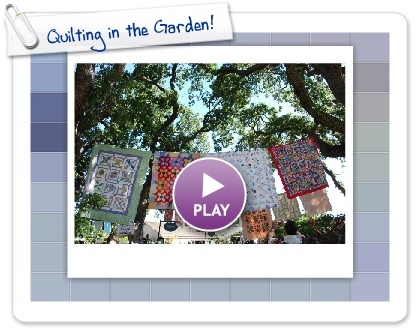 The Quilt Show has produced another great SmileBox presentation. 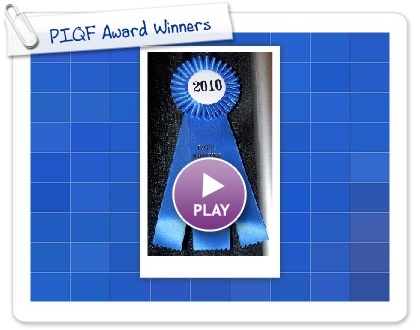 This one is of traditional quilts from the 2009 International Quilt Festival in Houston, Texas. The 2010 show will be this week: with Preview Night on Wednesday, November 3rd, and the show November 4 – 7, 2010. 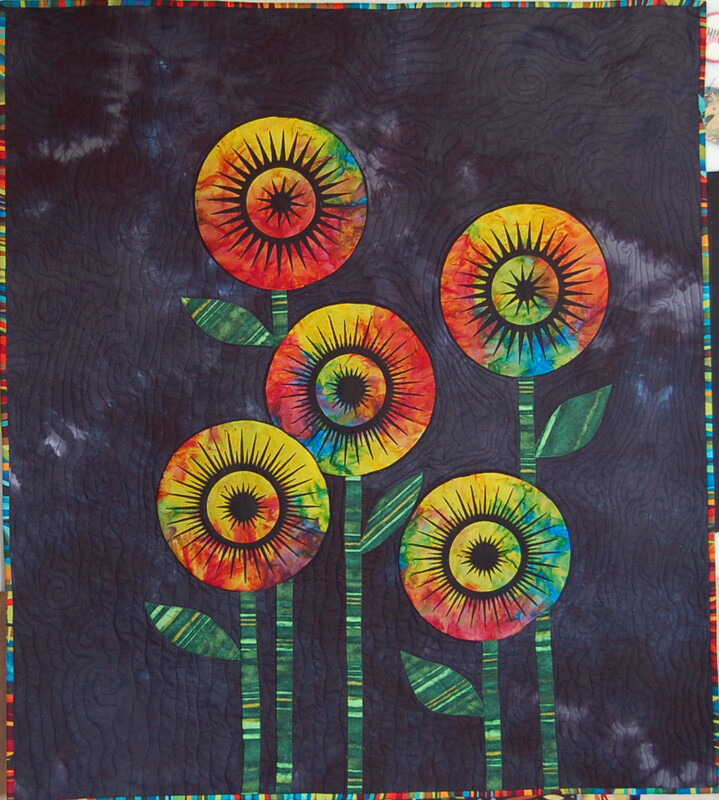 My piece “Imagine” will be in the Special Exhibit “In Full Bloom” at the 2010 International Quilt Festival this week and will travel until next August 2011 with the exhibit. The Alliance for American Quilts – New Quilts from an Old Favorite auction of 118 quilts will be on Ebay beginning October 25, 2010. 30. “Redotwo Ten” byYvonne Porcella* Photo is the AAQ’s. The International Quilt Study Center & Museum, in Lincoln, Nebraska, is featuring an exhibit of the white corded work known around the world as Broderie de Marseille. The exhibit runs from November 13, 2010 through May 8, 2011, and will include all manner of this unique whitework, including bedcoverings, wedding quilts, petticoats, corsets, and caps from the fashion conscious of the 17th century. The life of Betsy Ross is showcased in a new exhibition–“Betsy Ross: The Life Behind the Legend”–which runs now through January 2, 2011 at the Winterthur Museum, just outside Wilmington, Delaware. The show features numerous items owned and used by Betsy and her family, including quilts, early American flags, a snuff box, and bed hangings. You can hear an interview with biographer Marla Miller here. For more information on the exhibit, click here.